The ‘Tale of Two Tredegar’s’ explores the historic, world-changing connections between the iron towns of Tredegar, Wales and Richmond, Virginia. 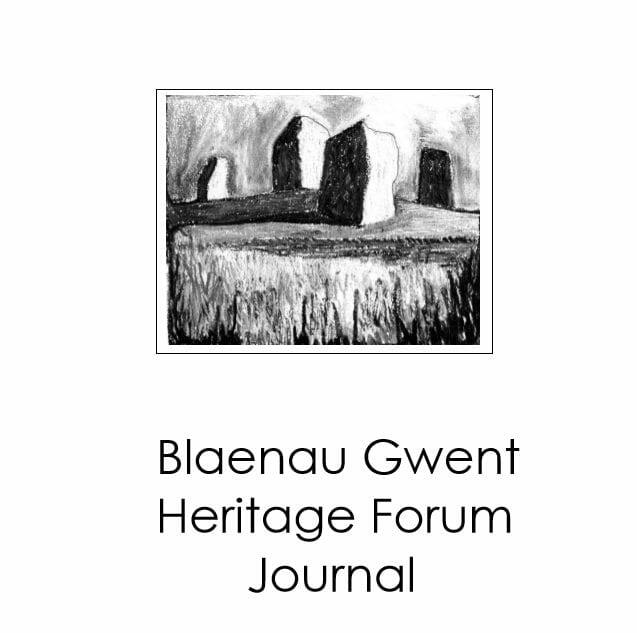 It records the fascinating influence the Welsh people had in the developing United States and the legacy that is left for the world to see. 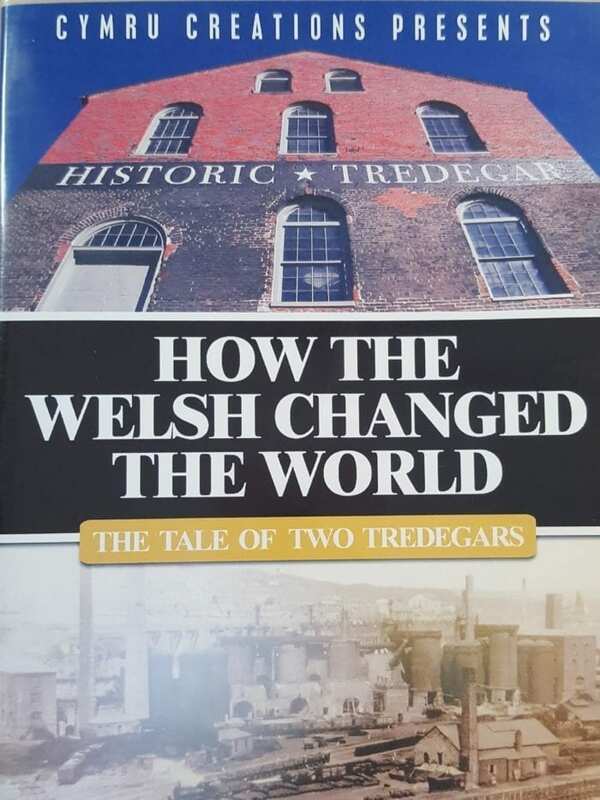 Welsh workers played such an important role in the building and operation of one of the most important industrial landmarks in the United States, the ironworks at Richmond, Virginia, that it was named Tredegar Ironworks in their honour. 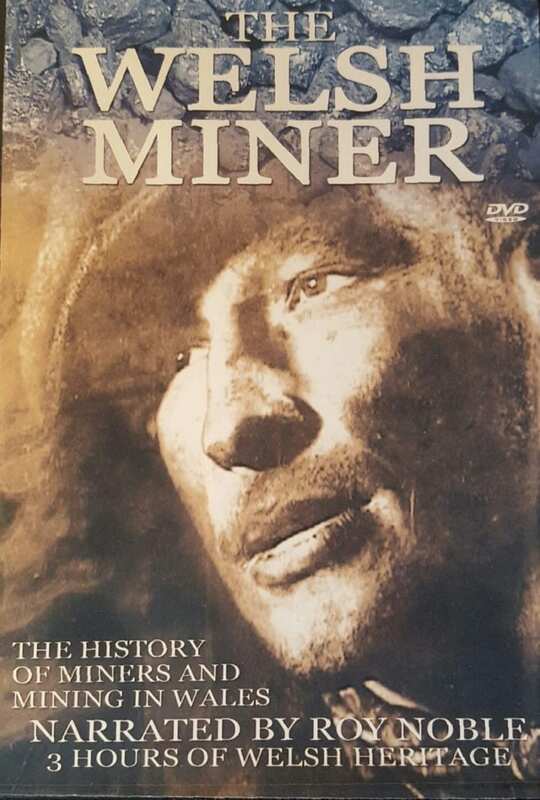 The film tells the story of two developing towns, and how Welsh migrants left South Wales to work in America, most notably Rhys Davies, who had worked in Tredegar Ironworks, and went on to became one of the key people who established the iron industry in the USA. 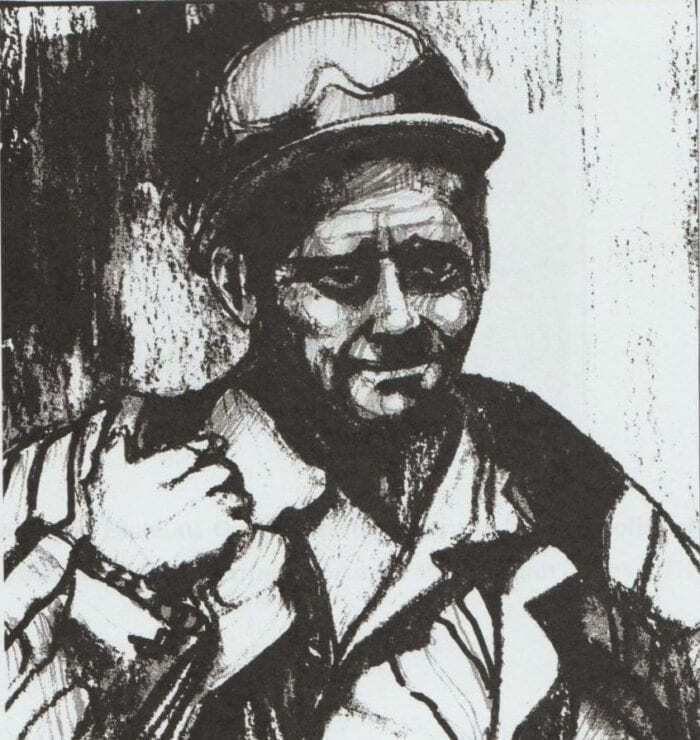 The importance the Welsh ironworkers played in the development and growth of the USA was huge and changed the world for ever.